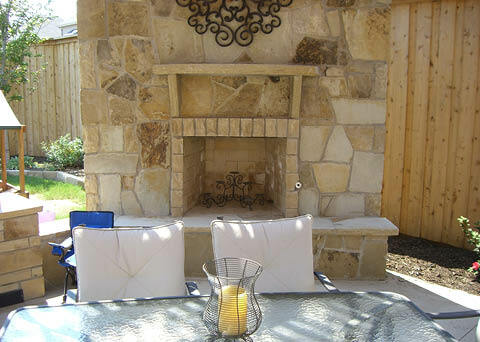 An outdoor fireplace not only provides warmth to a backyard, but it also becomes the focal point of any outdoor living space. 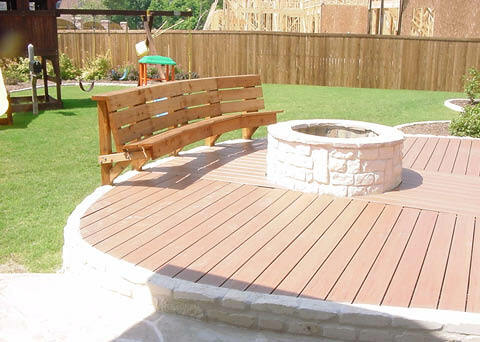 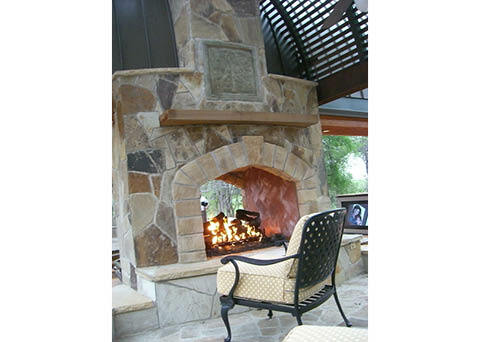 The beauty of an outdoor fireplace, fire pit, or other fire feature is that it extends the time you can comfortably enjoy the outdoors, whether you’re roasting marshmallows with the kids of sharing a bottle of wine in front of a crackling fire. 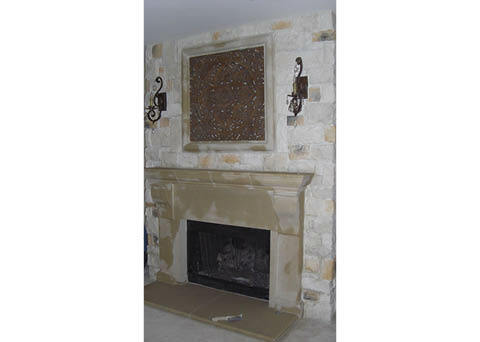 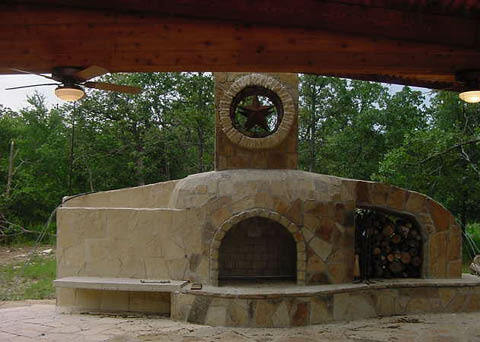 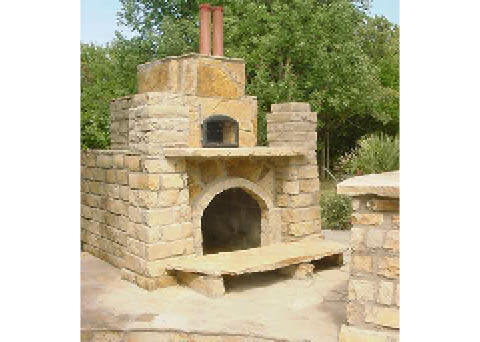 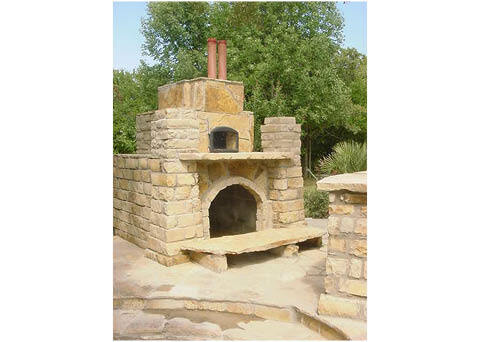 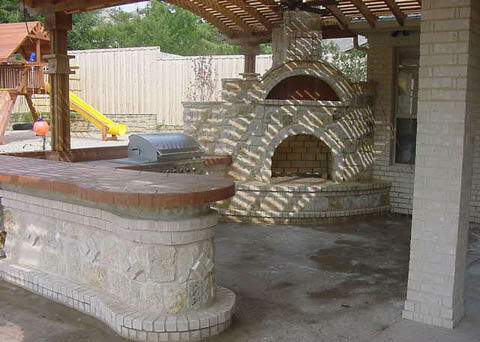 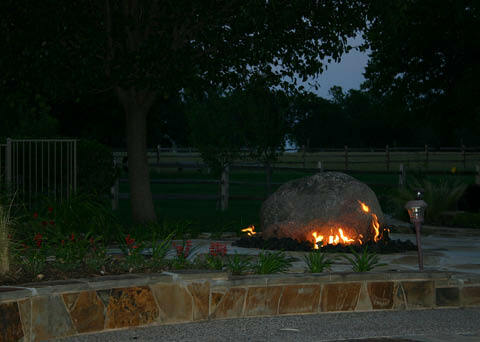 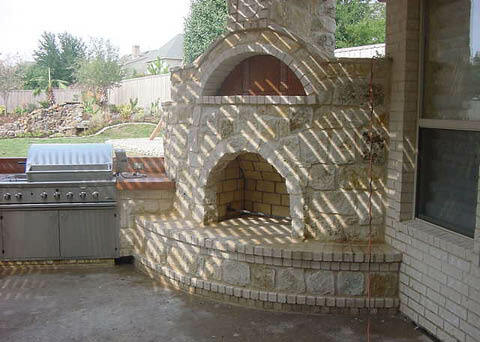 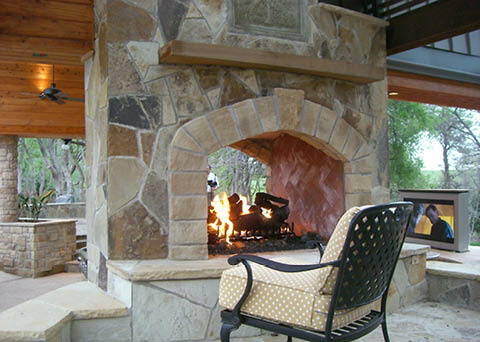 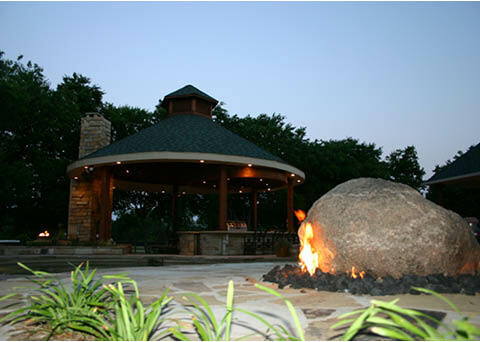 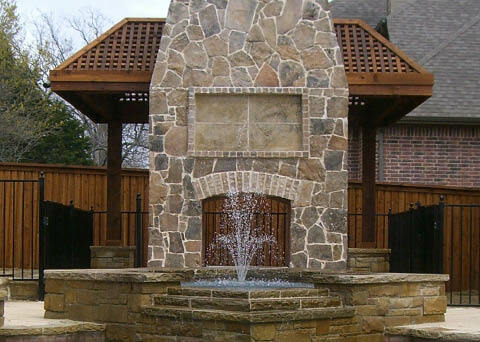 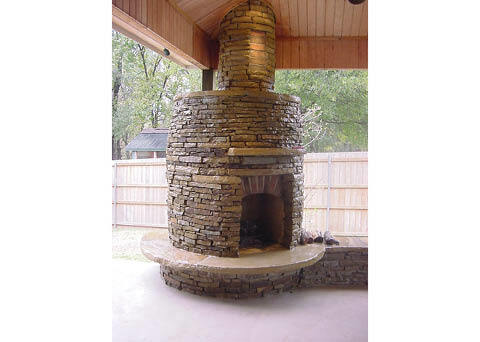 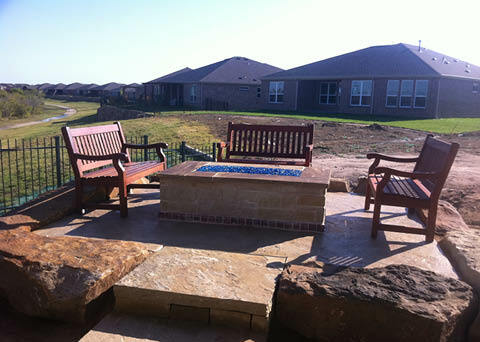 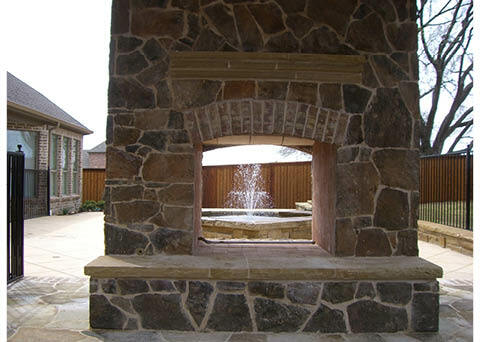 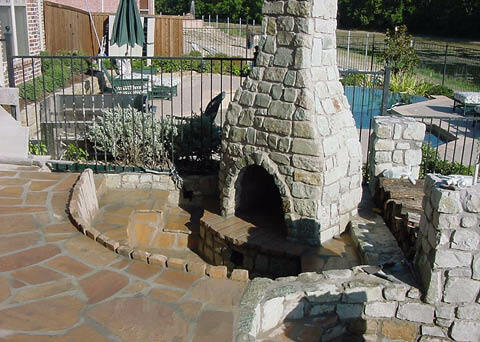 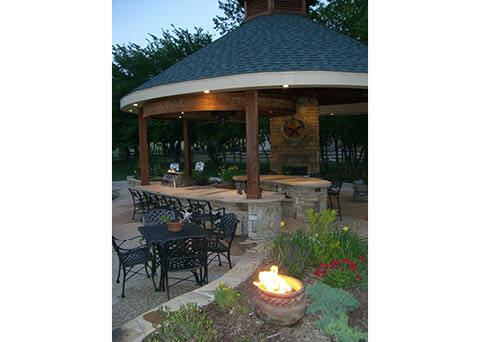 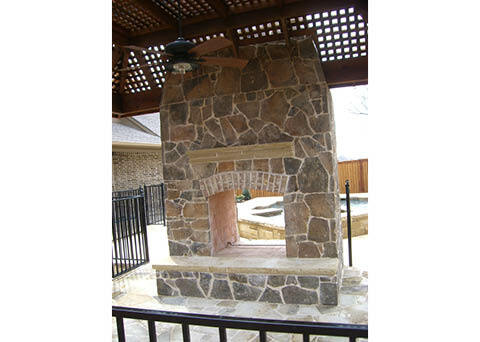 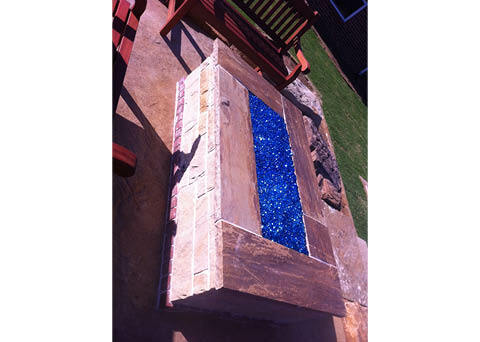 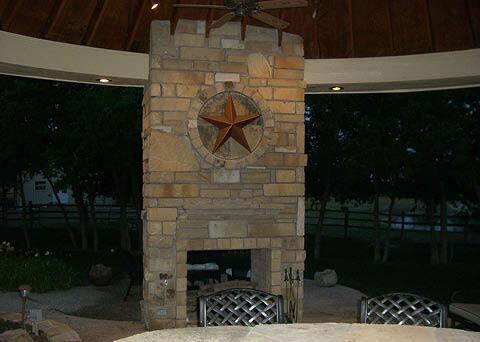 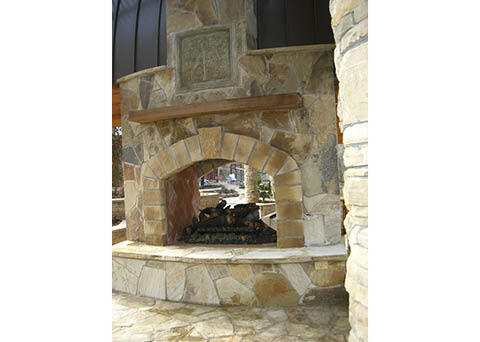 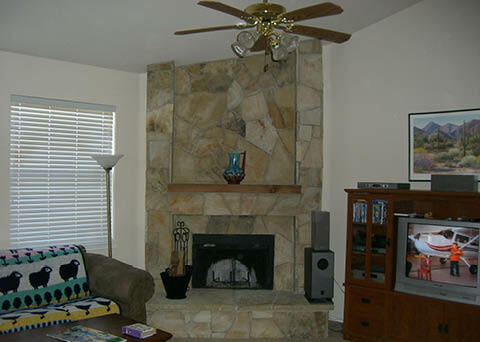 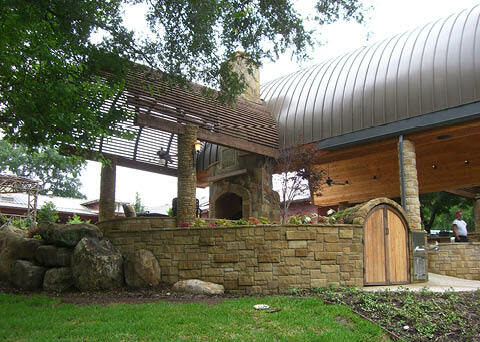 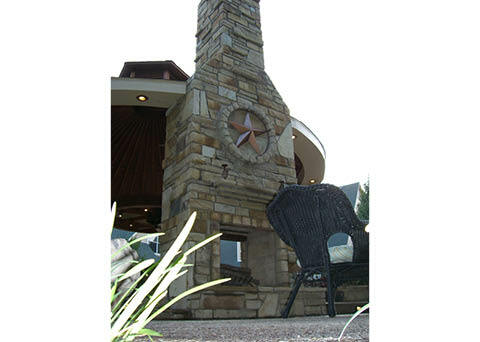 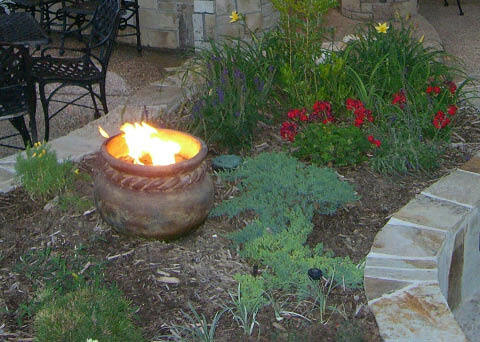 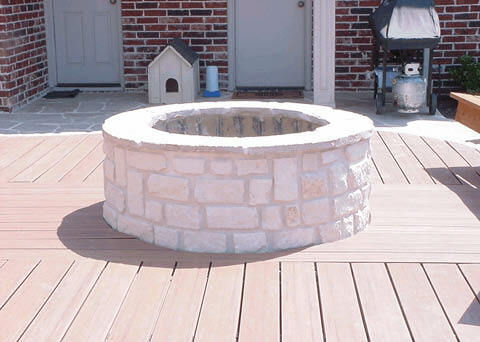 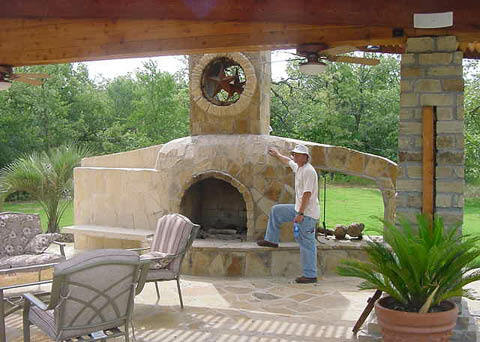 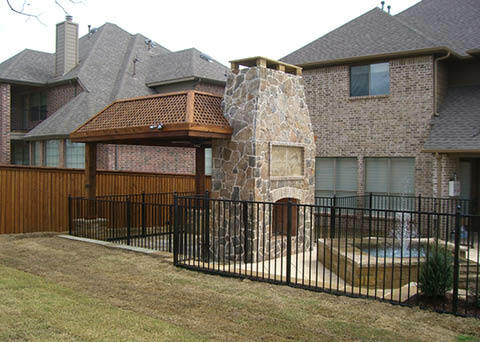 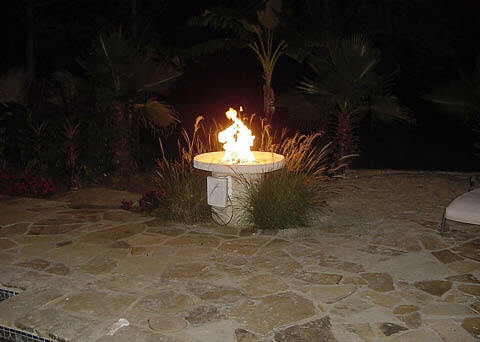 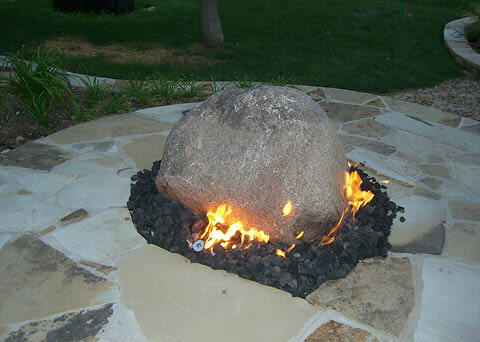 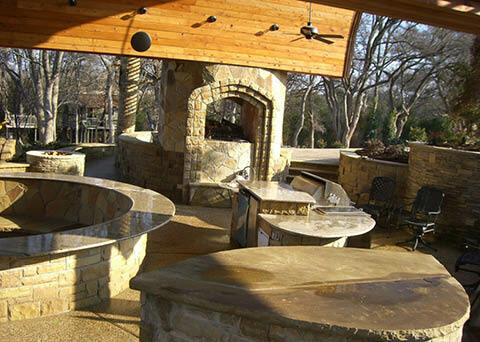 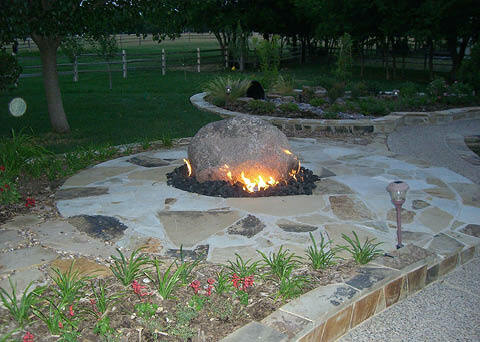 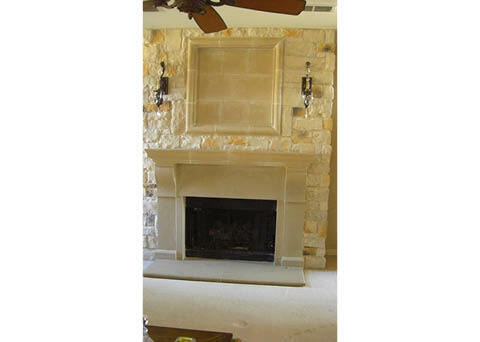 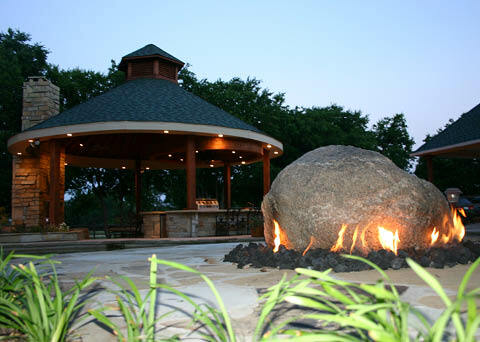 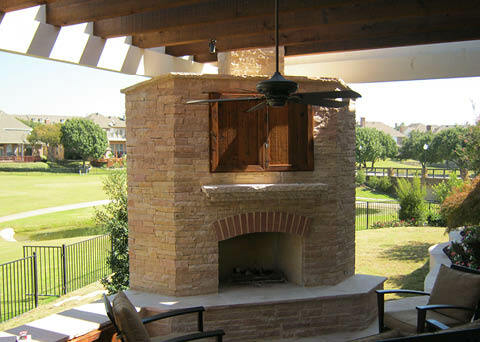 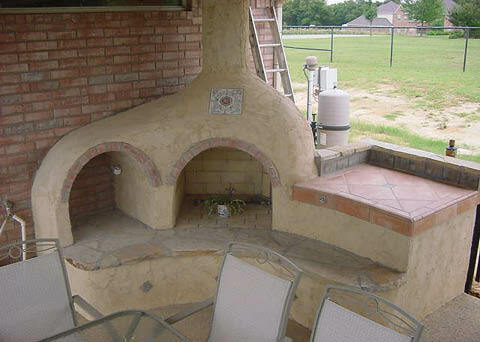 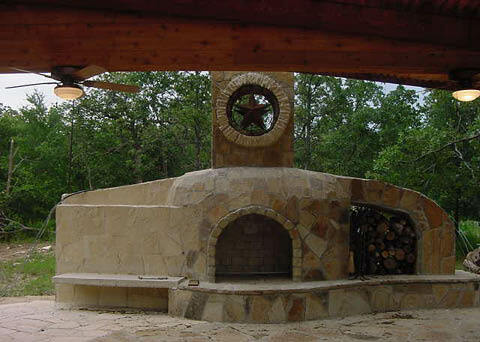 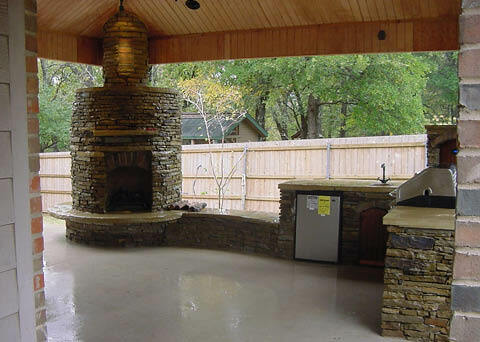 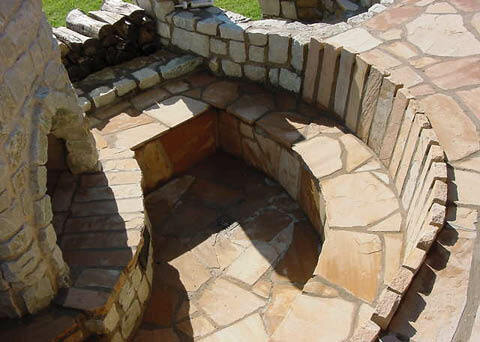 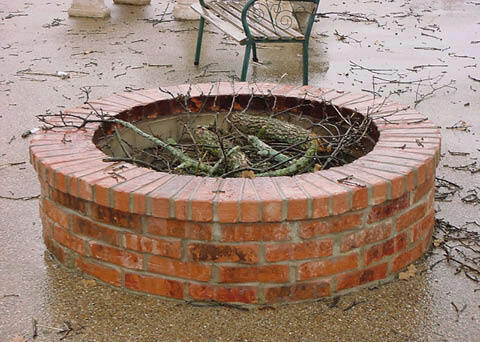 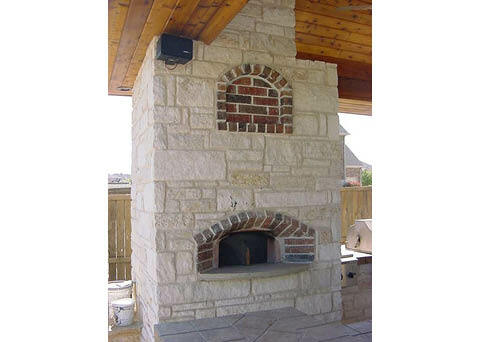 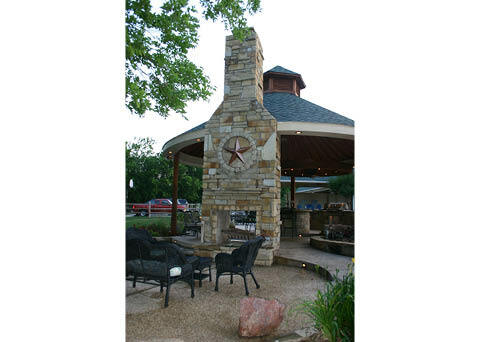 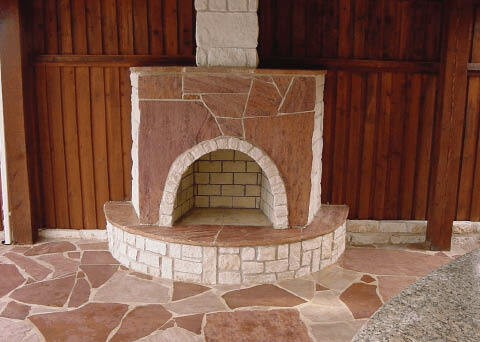 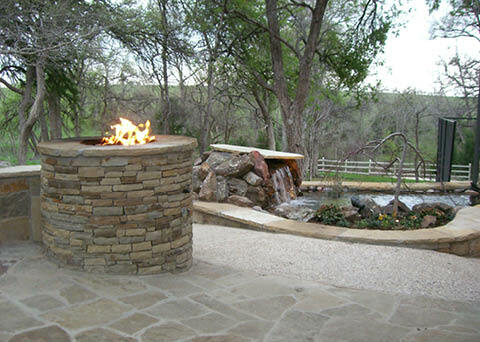 Designed Outdoor Living designs, builds, and installs outdoor patio fireplaces and other fire features using a variety of materials, such as stone, brick, tile, or stucco. 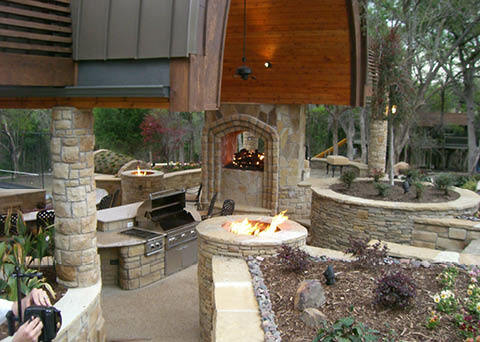 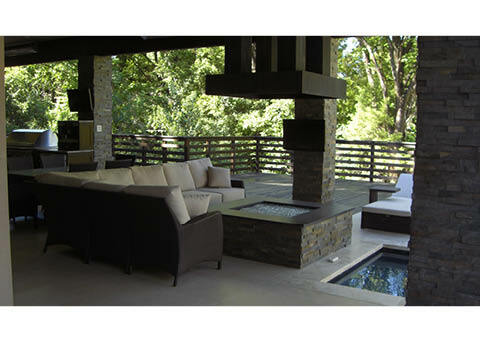 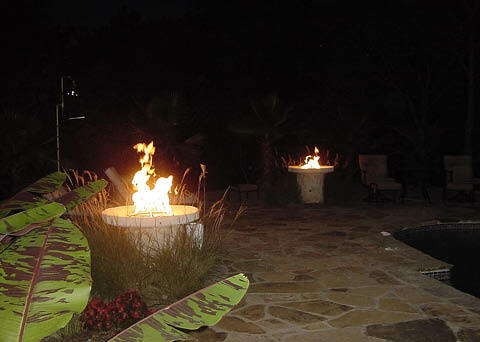 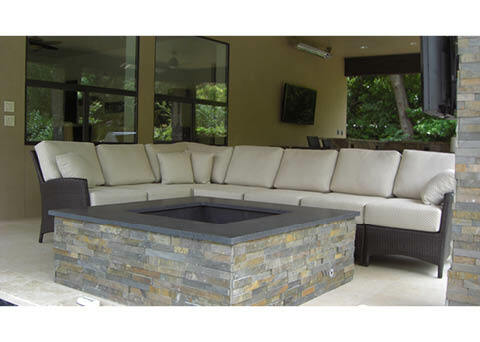 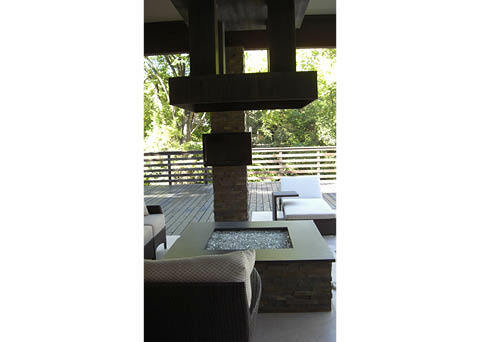 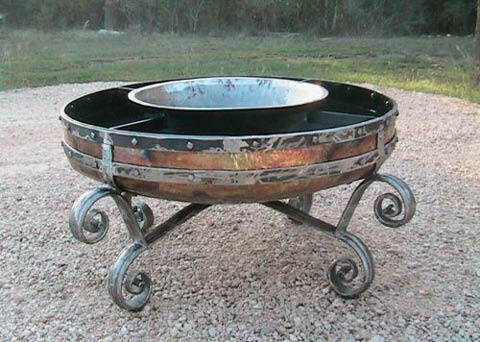 Owner Thomas Burkhardt believes that your outdoor living space is where you can truly express yourself, so let the Designed Outdoor Living team create a one-of-kind outdoor fireplace or fire pit that warms your friends and family— and serves as a conversation starter.